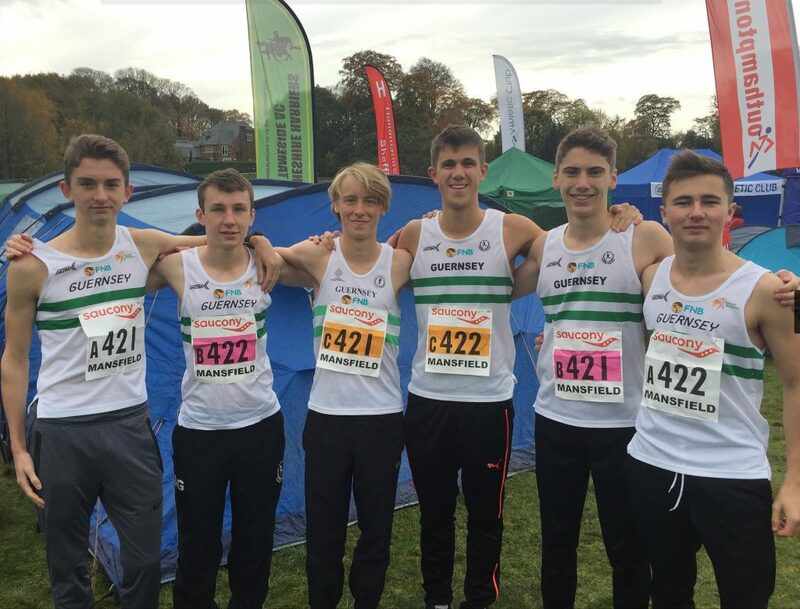 Guernsey’s FNB supported U20 endurance runners came so close to a top 20 national placing in their National relay debut but their hopes slipped away in the bedlam of a final changeover that saw them drop 10 places. 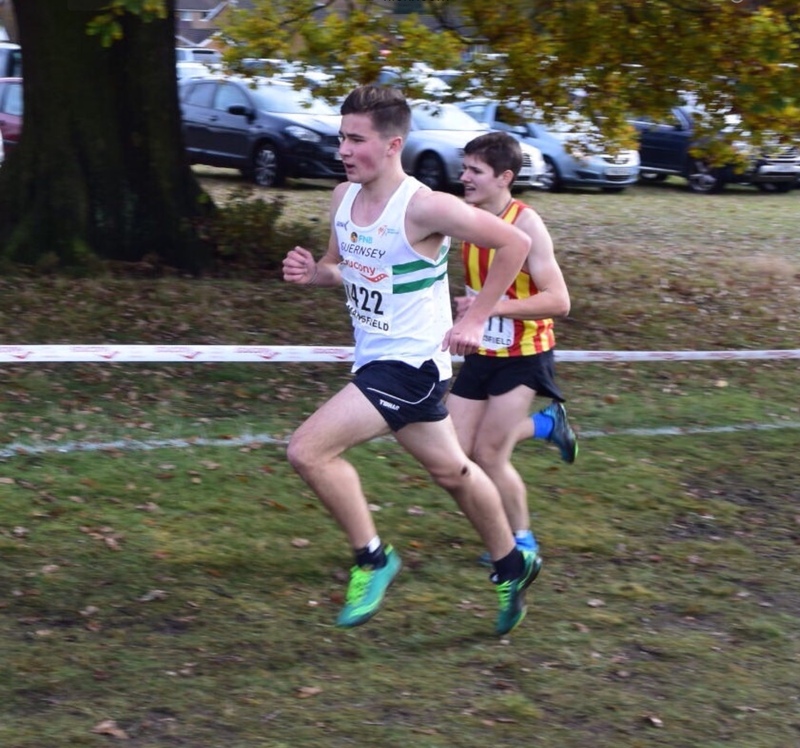 Alex Rowe (seen chasing Sale Harrier Adam Spilsbury) got the A trio off to a fine start with a 9:30 clocking for the slightly shorter opening leg (Approx 3k) and handed over to Richard Bartram in 30th place, roughly halfway up the field at that stage. 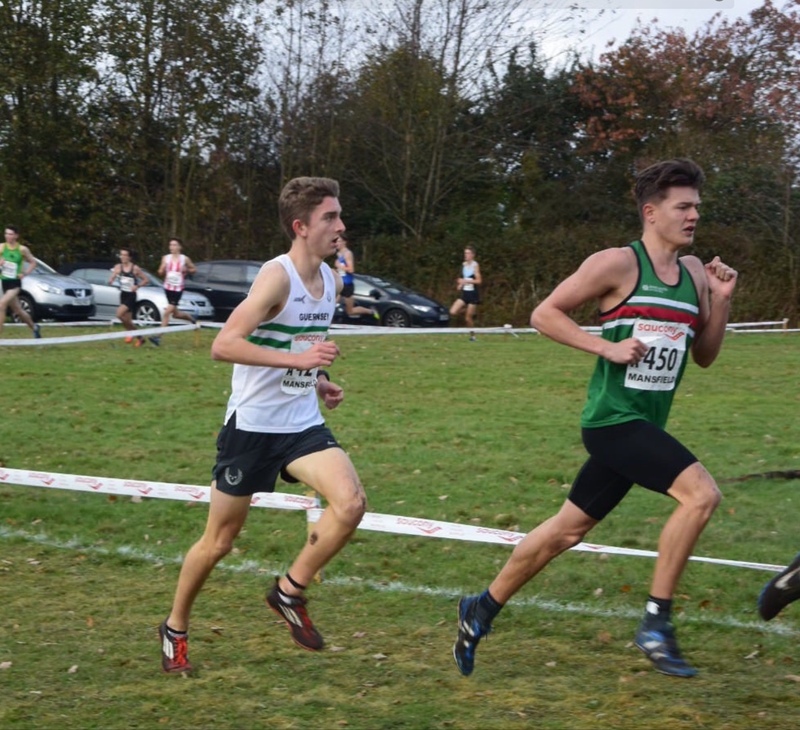 Meanwhile B squad lead-off man Joe Yeaman had also run strongly and also broke 10 minutes on the opening leg. 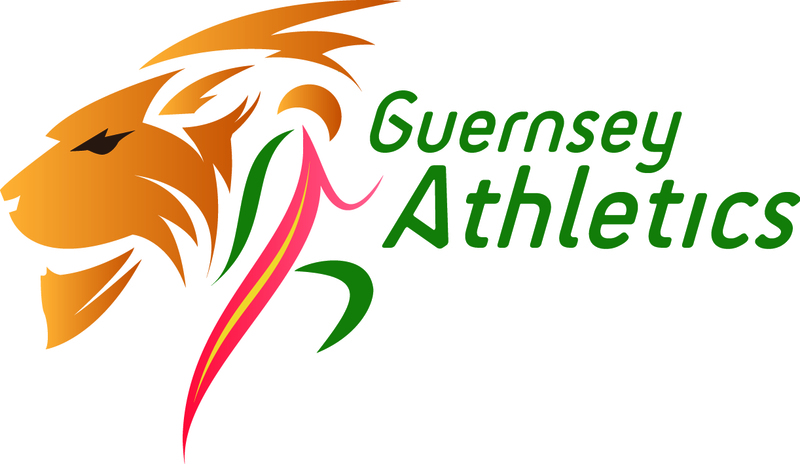 Bartram moved the A team up 8 places with his 9minute 36 second leg but confusion reigned in the changeover to Ed Mason and the steeplechaser lost 40 seconds and most of the places gained before he emerged from the changeover zone and rallied to bring the team home in 30th place. 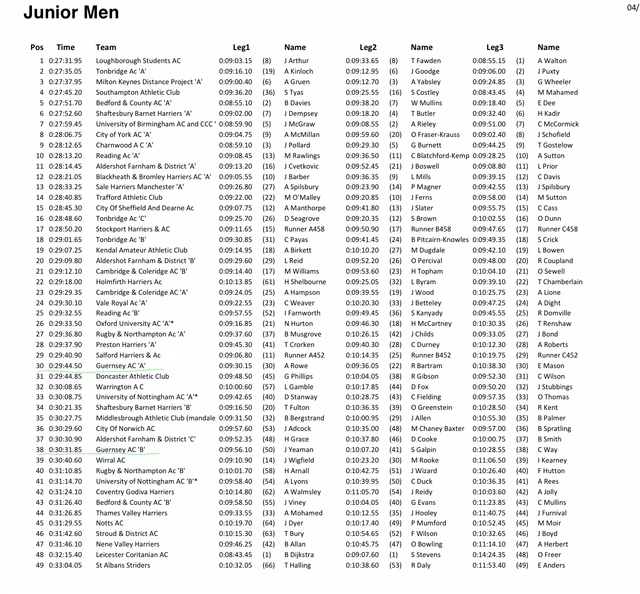 The B squad of Yeaman, Sammy Galpin and Chris Way finished a strong 39th out of 49 strong teams. Only Bartram and Way move out of the age group, still leaving a strong squad to select from next season so hopes of improving on this opening performance are high. Joe Yeaman (above) ran a strong opening leg. 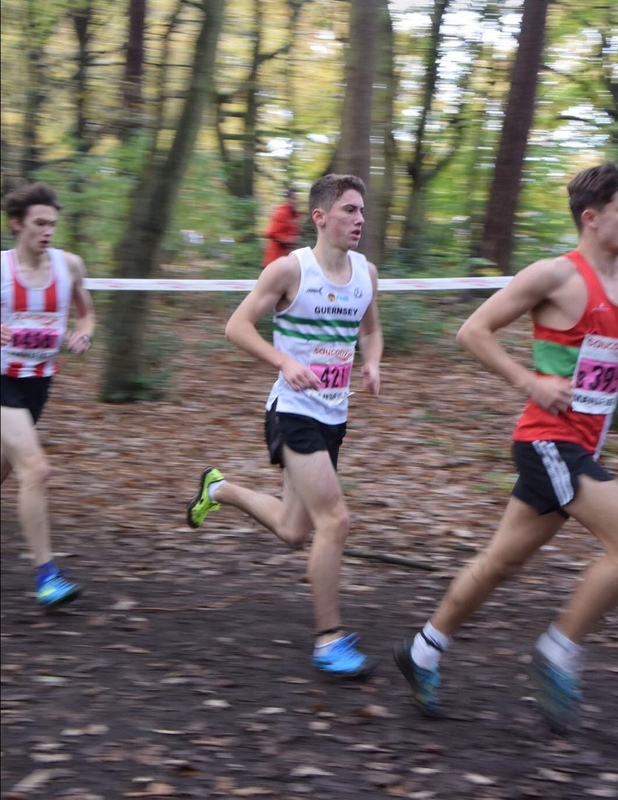 (Right) Richard Bartram finds himself in a second leg battle with fellow Hampshire runners Sam Costley (Southampton) and Oliver Percival(Aldershot).